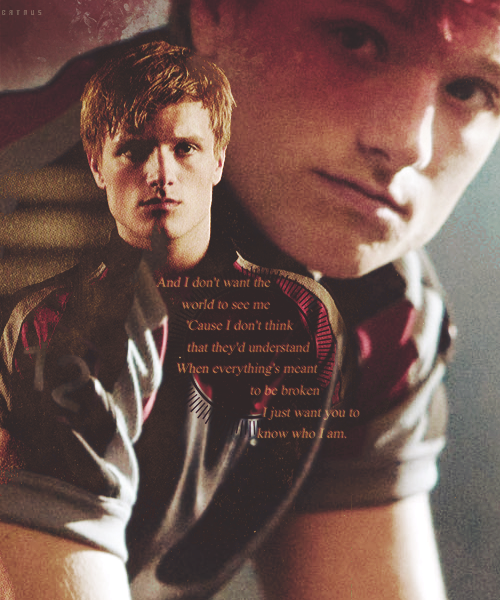 Peeta. . Wallpaper and background images in the Peeta Mellark club tagged: peeta mellark the hunger games movie josh hutcherson. This Peeta Mellark photo contains 페도라, 펠트 모자, homburg, 스텟 슨, 트릴, 훔굼, 스테 트론, 트릴 비, 페도라 펠트 모자, 홈 부르 크, stetson, and trilby. There might also be 연대 복, 연대, regimentals, 드레스 모자, 높은 모자, 오페라 모자, 실크 모자, 난로의 연통, 모자, 토퍼, 비버, 하이 모자, 난로 파이프, 머물렀다, 배타, 레그혼, 파나마, 파나마 모자, 선원, 스키머, 밀짚 모자, 보트 타기, 대충 훑어 보는 사람, 레그, 제비 갈매기, and 밀 짚 모자. He is goin in my locker! 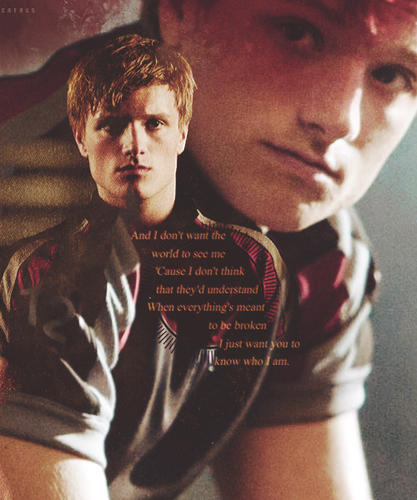 sure about the lines and i LIKE the idea that it's something Peeta thought!! !